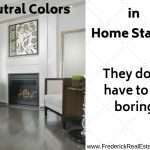 Welcome to Frederick Real Estate Online. 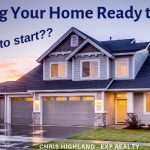 Chris and Karen Highland and their team at The Highland Group endeavor to provide a full service online real estate resource. You’ll find blog articles about the local Frederick real estate market, from statistics to trends, tips for home buyers and sellers, and neighborhood highlights. We highlight Frederick local happenings and events, parks and recreation, with pictures and video of our beautiful central Maryland surroundings. Frederick is a friendly place with all the amenities of a small city combined with the charm of a large town. Search for homes for sale in Frederick. 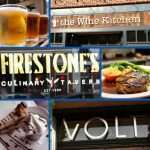 Frederick is a great place to live, work and play. We’d love to help you make Frederick home. Learn more About Frederick MD. 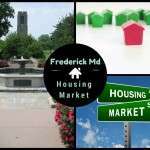 Frederick Real Estate Online, your source for information about Frederick Real Estate. Frederick County, Maryland is less than one hour from Washington, D.C., Baltimore, and nearby Gettysburg, Antietam, and Harpers Ferry. Scenic Central Maryland has much to offer in historical treasures, beautiful parks and recreation, and friendly people. We’d love to help you make Frederick home. Browse our site to learn more about our beautiful area, and more about real estate. Learn more from our library of real estate articles: Home buying tips, Staging Tips, Local real estate information, Real estate Terminology explained, Market statistics, Home Maintenance, and more. 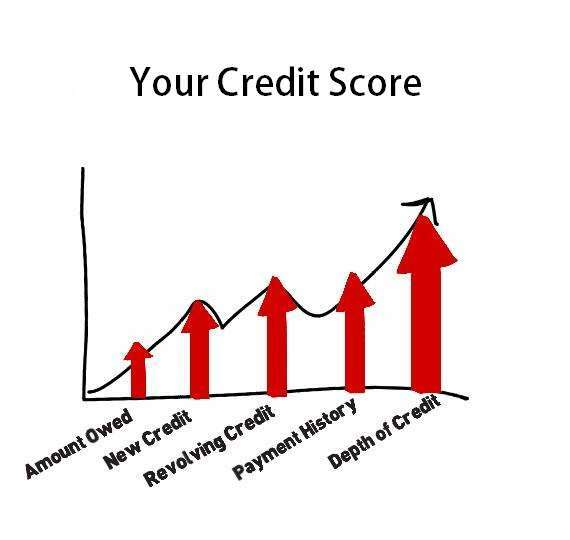 Buying or selling Frederick Real Estate shouldn’t be overly stressful, not when you have an experienced agent on your side to help. Use our contact form for questions.